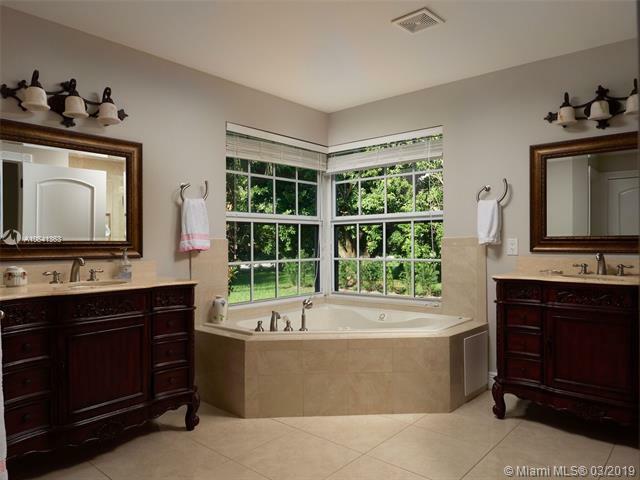 Pinecrest 5 Bdrm/4 Bath. family room, inviting pool. 4828 sq ft as per owner. 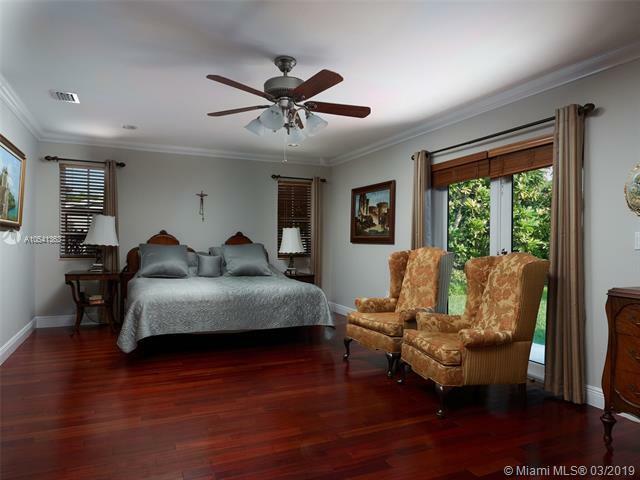 1st Floor features;Grand Master Bedroom suite luxurious en-suite, H/H custom closets,garden/pool view.Formal & elegant Living Dining room.Brazilian Cherry hardwood floors thru-out. 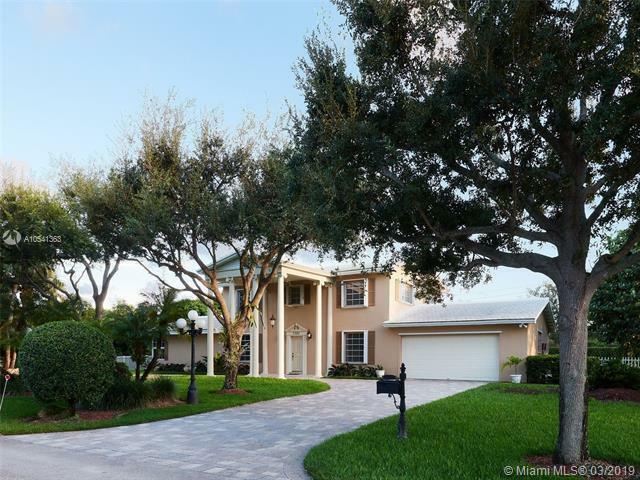 Eat-In Kitchen w/Marble floors,Granite counters,wood cabinets.Quietly relax or entertain by covered patio, sparkling pool,family room w/walk-in closet. Full guest/pool bathroom. 2 car garage with a/c, laundry. 2nd floor features 4 bedrooms 2 bathrooms + lots of closet space. 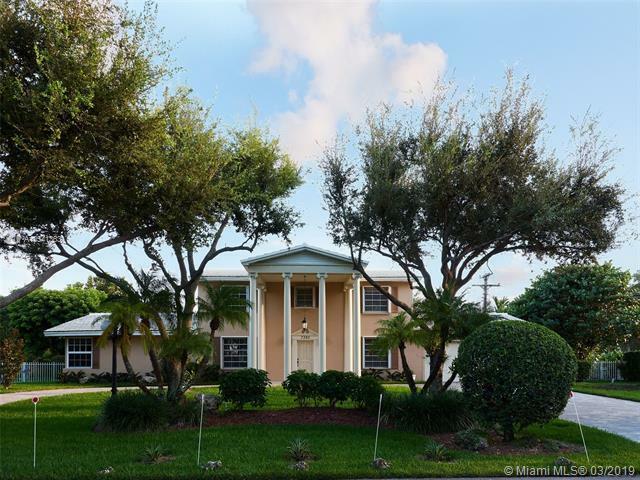 Captivating curb appeal,two story Colonial columns and landscaped circular driveway welcome you home. Original"Jennings" & "new addition" floor plans available on site.